Labour's general election manifesto, published yesterday, reiterated the party's commitment to repeal the Lobbying Act and "replace it with a tougher statutory register of lobbyists". The lobbying register was launched last month, a year after the Lobbying Act became law. Organisations that conduct the business of consultant lobbying are required to join the register and declare whether they subscribe to a relevant code of conduct. Last week the number of organisations signed up to the register reached 46, with recent additions including Burson-Marsteller, Bellenden and Westbourne. In the manifesto, the party wrote: "We will safeguard our democracy by repealing the Lobbying Act, which has gagged charities, and will replace it with a tougher statutory register of lobbyists. We will ban MPs from holding paid directorships and consultancies. And we will reform the legislative process to strengthen the public’s voice and to better hold the Government to account." The commitment to repeal the act was welcomed by campaigners, lobbyists and trade bodies. 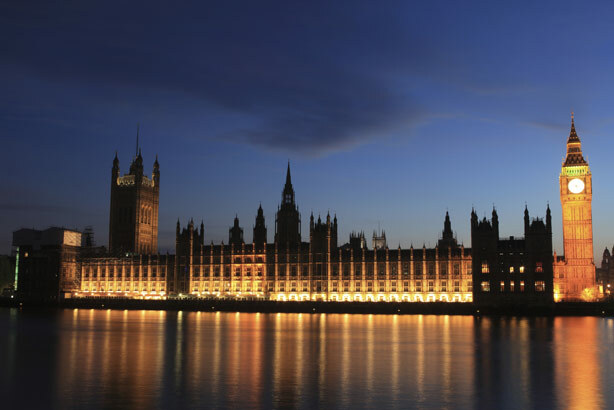 Iain Anderson, chair of the APPC, said: "We welcome plans to ensure that all professional lobbyists are covered by any statutory regime which a new government would introduce. However, we will want to see the detail of any proposals and work to ensure a fair and effective regime is put in place." The Association of Chief Executives of Voluntary Organisations (ACEVO) – the trade body for charity leaders – also spoke out in favour of the proposal. Asheem Singh, director of public policy at ACEVO, said: "Charities and social enterprises will be most excited by the Labour promise to repeal the Lobbying Act. When politicians voted to restrict the amount grassroots campaign groups could spend on campaigns in this election year, while voting at the same time to raise the amount that politicians could spend on their own campaigns, a basic principle of decency and democracy was violated." The register is expected to cost £616,000 in implementation and first-year running costs. A report from the Office of the Registrar of Consultant Lobbyists says the Cabinet Office expects to recoup £150,000 from registrant fees in 2015-16. Alastair McCapra, chief executive of the CIPR, said: "The CIPR has called for a universal register of lobbyists as the only viable means of increasing public confidence in decisions made by their elected representatives. Most of the things that have caused public concern about influence over government decisions are not affected by the statutory register as it stands. Moving forward, I wish to repeat our call for a full parliamentary inquiry into the role of lobbying within UK democracy."